In the run-up to the arrival of Marvel Studios: The First Ten Years, the film studio's celebratory commemoration book, Marvel Studios has uncovered the official Marvel Cinematic Universe timetable, Screen Rant reports. Commencing with Captain America: The First Avenger, through the different Thor, Iron Man, and Guardians of the Galaxy motion pictures, the course of events begins mid-WW2 in 1943 and brings us up to 2017. 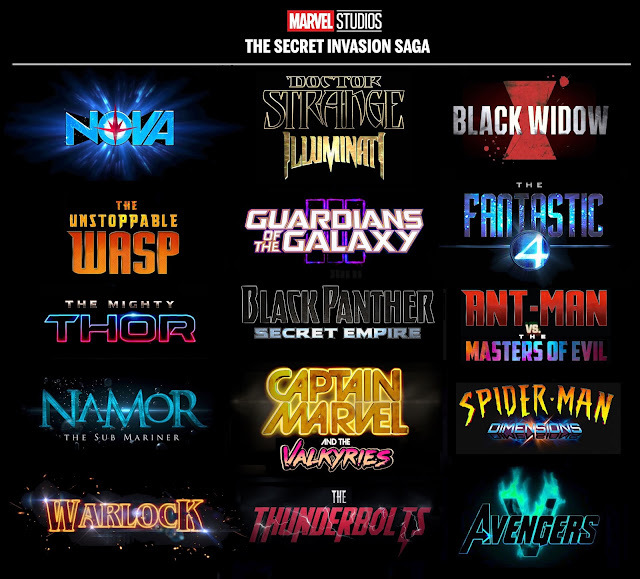 Obviously, most Marvel uber fans have worked the course of events out as of now and will see instantly that motion pictures, for example, Ant-Man and the Wasp and Captain Marvel are missing, as are TV shows, for example, Agents of S.H.I.E.L.D. In any case, you can look at the official course of events beneath. 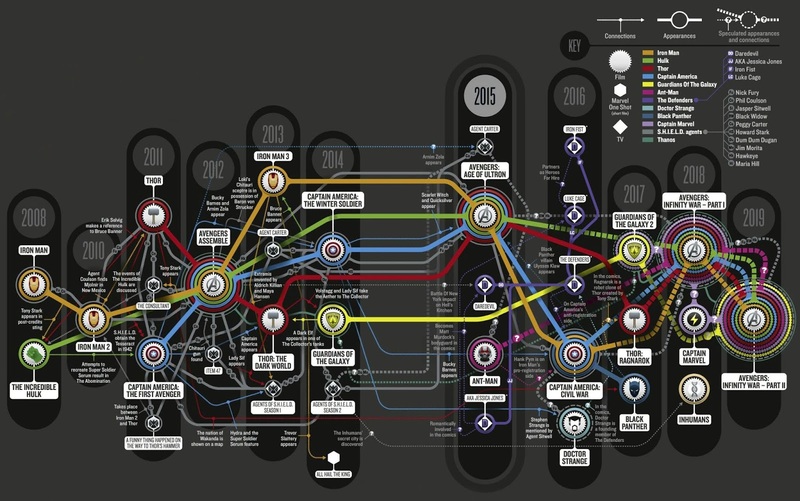 Had you previously worked out the MCU timetable? Tell us in the remarks. In related news, Bill Maher trusts Stan Lee's comic books prompted President Trump's decision.